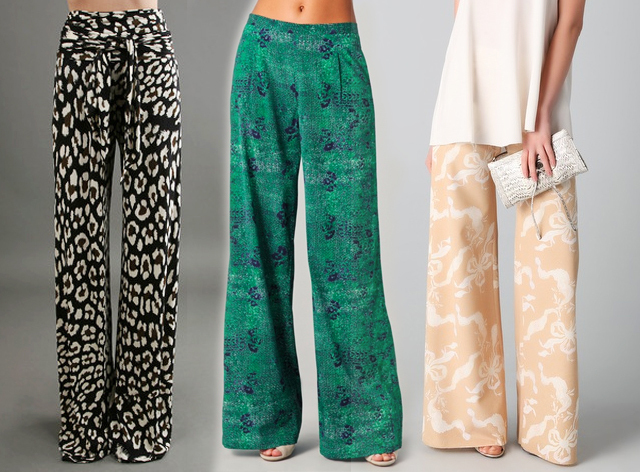 A few weeks back I blogged about my obsession for Bold Pants, so when Trista pinned these (to DIE for!) floral printed pants, I just had to share it! All the prints and the colors on each pair is amazing! These pants are such a statement, I love them! Trista found the photos of the bold pants on the blog …love Maegan and there you will find sooo many more styles of these bold pants AND where to buy them! Thanks Trista for pinning on PINTRIBUTE and sharing with everyone… i love, love, love it! If you want to be my PIN PAL so that your pins can be shared and featured on my blog, it’s really easy all you have to do is send me your Pinterest username in a comment or message and I will be sure to add you to the Pintribute w/ Jen Clyde Stylist board. Happy Pinning!! Winner of Art On A Wire Cuff……. Hi to everyone! Thank you so so much for commenting and sharing with so many of your friends. This is why I love you!!! Ok so I loved reading what you said you would rock this amazing cuff with. There were so many adorable responses it was hard to pick but I finally chose a winner. Monica, You will be contacted by e-mail. Thank you to everyone who entered this giveaway. Please keep sharing my blog with your friends and family. My loyal followers like you are who keep me going! Deal Day Thursday! The Juciest Sweater!!!! There’s only one good thing about cold weather and that one good thing is SWEATERS!!!!! I can’t think of anything better to wear on a chilly winter day than a cozy, comfy, juicy sweater! When I was looking for the deal of the day I couldn’t believe this find!! It’s called the Plaited shawl-collar cardigan and it’s from Gap! Originally $79.95, but in this neutral color it’s on sale for only $34.99! What I love about this sweater is that 1, it is soooooo soft and 2, it can be worn with so many different looks!! The splash of stripes makes it so versatile! When I was at Gap I tried it on with a really pretty tank top (also on sale marked down 50% to just $24.99!) and these amazing red jeggings to give it a holiday pop! But you can also rock this sweater with a more casual look by layering a thinner sweater underneath and spicing it up with some funky accessories and a beret! I still hate winter but this sweater does make it a little….ok, this sweater makes it a LOT more bearable!! So, if we must be cold………..let’s at least be cold in a fabulous sweater! Happy shopping and happy Thursday!!!! !